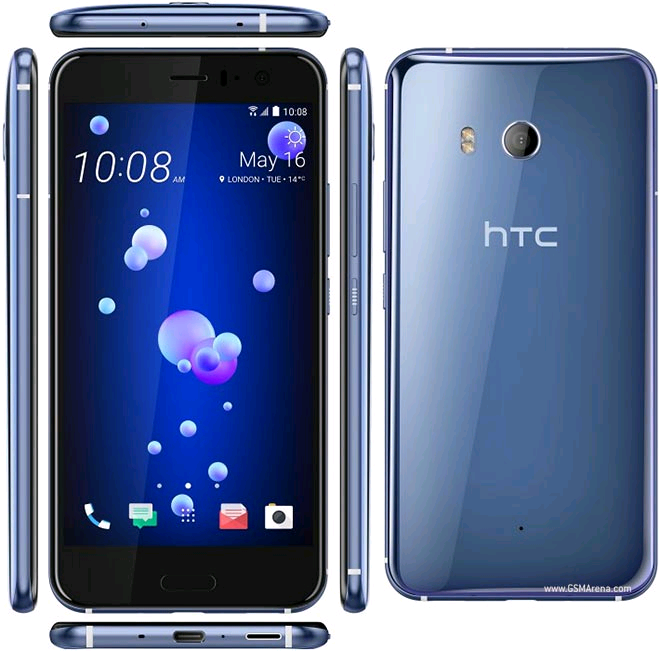 As promised by HTC, the company has launched their high-end smartphone. The phone was introduced just recently last month and comes with a 5.5 inch Quad HD 3D Glass screen. It is powered by a powerful Octa-Core Qualcomm 835 Mobile platform which runs on a Android 7.11 (Nougat) The high-tech IP67 screen is also dust and water resistant. The edge sensor is also getting new squeeze interaction. The phone is packed with various features such as USonic Active Noise Cancellation and USB C-Audio. On the sound front it has HTC BoomSound Hi-Fi Edition. It has a 6GB RAM and 128 GB of storage. 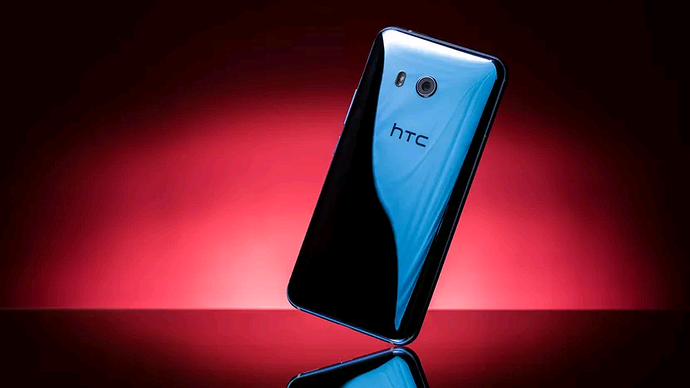 It has a 16 megapixel front facing camera with 1080 p HD video recording 12 megapixel HTC Ultrapixel 3 rear camera. It also has a fingerprint sensor and 3000 mAh battery.